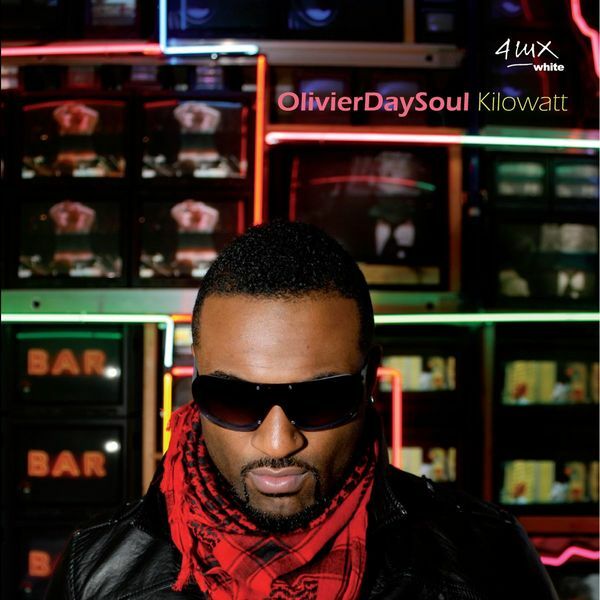 Following on from where the 'Brain' single left off, OlivierDaySoul's full-length offering, Kilowatt reveals further idiosyncratic charms, combining a hefty, satisfying production aesthetic akin to Dabrye or Flying Lotus, with some seriously eccentric vocal performances along the way. Clearly Prince is a key influence here, but equally you could align OlivierDaySoul's wackier moments with the freak-soul experiments of Gnarls Barkley and Outkast. It's that rugged approach to the beats that'll hold your interest though: from the slick West Coast swing of 'Soul4U' to the pummeling bottom end of 'Spaceship' there's always enough going on to balance out whatever silliness might be going on elsewhere. The bludgeoning drum patterns of 'Bump It' are softened up a little by its comical vocal harmonizing, which seems to facilitate a bare minimum of effects to span more octaves than could reasonably be expected. While that production still maintains a certain heaviness, tracks like 'Fantasies' might be accused of swerving too far into novelty funk schlock, but if you're willing to suspend a certain amount of cynicism there's much to enjoy here.